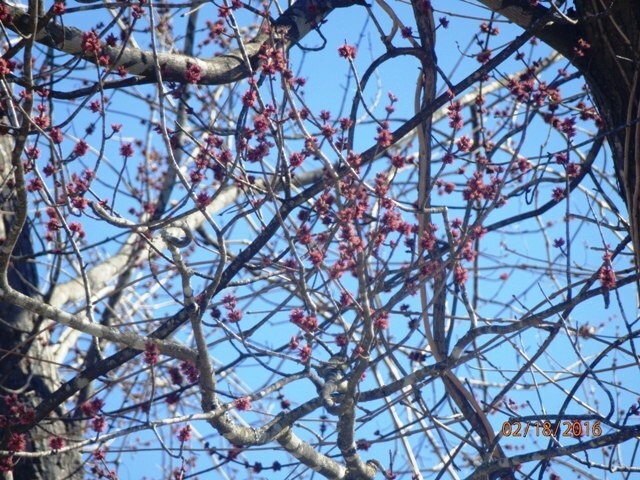 The weather has been warm and the trees are budding. 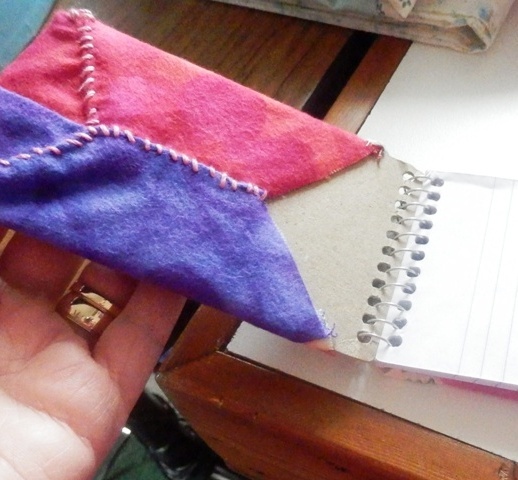 Today, I noticed the small steno book I use was a little ratty around the edges so I made a cover for it. 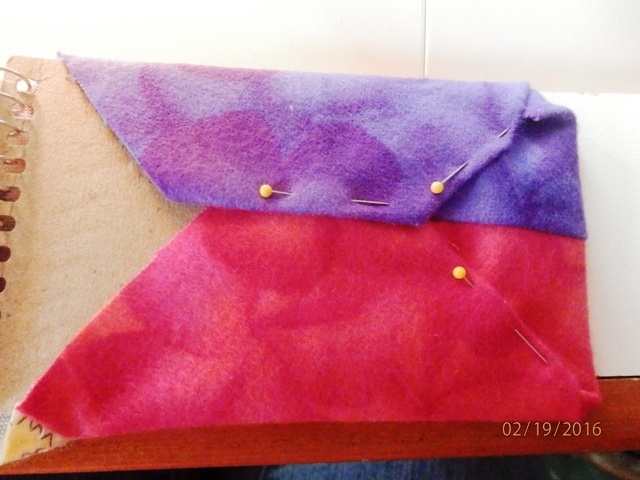 I started with two small blocks I had pieced earlier. 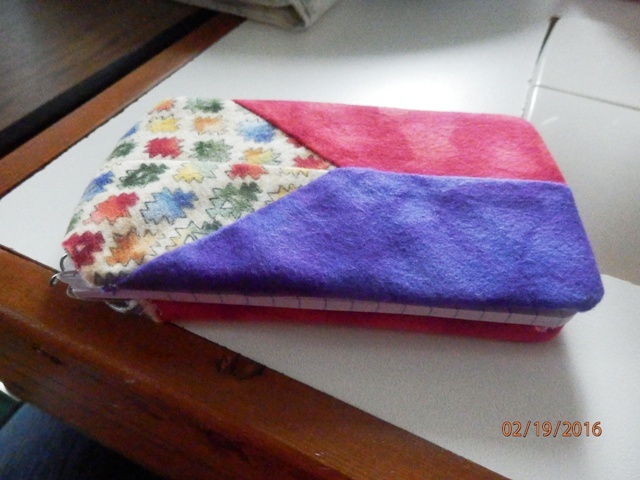 I folded each piece around the front and back cover of the notebook and pinned. 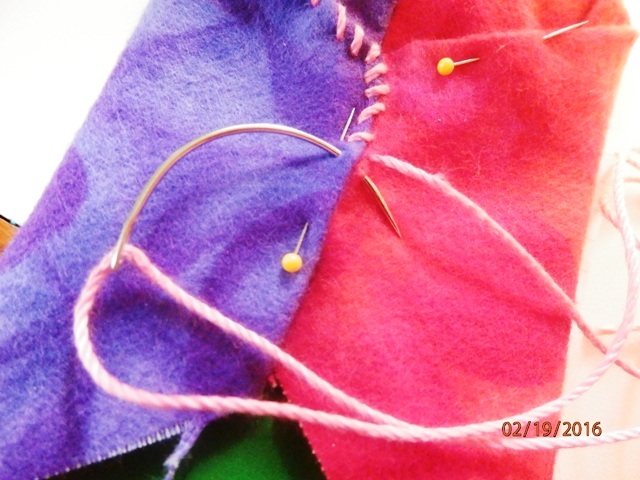 Then, using an upholstery needle, I whip stitched the seams using a contrasting color. The two pieces were stitched together to create a binding around the spiral of the little book. Now the small steno books I have can be put in my handbag and be protected from wear and tear. I admire folks who can sew/quilt. Crocheting is about as crafty as I get, and I haven't had any time for that in a while. Great idea to keep the cover of your notebook neat.